Venue lovely, food great, wonderful to work with the Cape Codder team. Everything was fantastic! Everyone raved about the hotel; from the lobby, to the guest accommodations and the water park. The food was excellent and the service was great. Brunch the next morning was delicious- everyone came up to me and raved how good the food was! The bridal shower was just great!! You couldn’t have been any more welcoming helpful and nice. My compliments to the chef – everyone raved about the food. The room was set up just as we wanted it. No matter what we asked you had the right answer. Tables were set, candles were lit, everything was set to go. The bride-to-be was so surprised and had the best shower ever- she was thrilled!! It could not have been a better time for her and every one of her guests. In a word it was “perfect”. Thank you for your expertise. I just wanted to take this opportunity, now that the wedding is over and we are back home, to tell you that the rehearsal dinner went very well. The day was beautiful so, of course, the event was held outdoors. I liked the arrangement out on the patio very much. And at that time of day it was shady and breezy so we were not affected by the heat of the day. It was what I hoped it would be. The food was wonderful. Everyone went wild over the crab dip appetizer! It was absolutely delicious. We also had the luxury of the music near the deck to add to the beautiful atmosphere of the event. Thank you so very much for all of your help with my daughter’s birthday party. All the kids had such a great time! Everything ran so smoothly . . it was absolutely WONDERFUL! I was so impressed with the pool staff as well as the banquet staff. I know that this was not a huge function but it really meant so much to me that everything ran as easily as it did. I was simply thrilled with how fantastic the whole day turned out and I just want to thank the Cape Codder staff. I will be certain to recommend your facility to others. As always, you do a fabulous job for our family reunion. Although our group was small, everyone had a great time. Organizing these gatherings over the past ten years is almost effortless because of you and the rest of the staff involved. Please extend to all involved in our event my thanks and appreciation. I will be booking our next reunion with you soon. Thank you so much for making our wedding day absolutely perfect! We deeply appreciate everything the Cape Codder did to ensure the wedding (including all the transitions from hotel to beach ceremony) went smoothly. 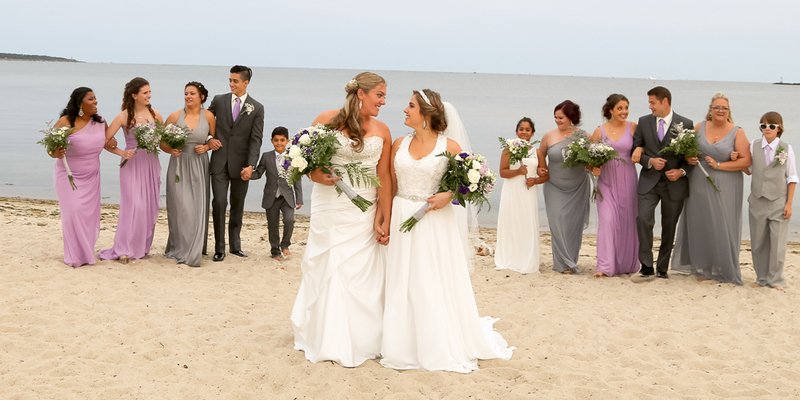 The front desk staff was extremely pleasant and helpful to us and our guests and the ladies at the Beach Plum Spa did an absolutely amazing job on hair and makeup for the bridal party. I’ve never had hair and makeup look that fabulous before!! 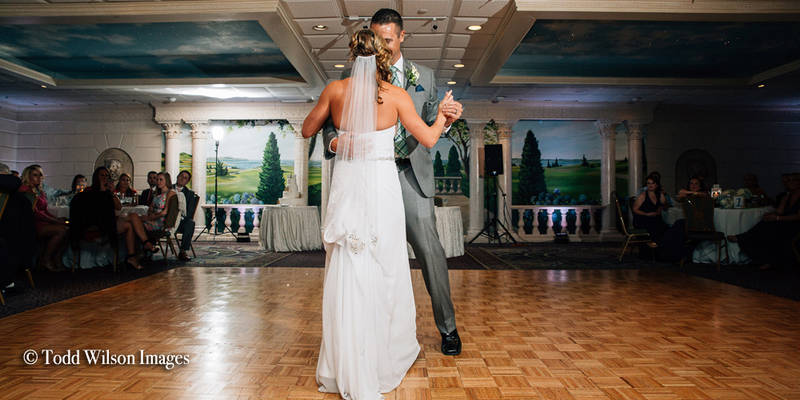 We heard from so many of our guests how much they loved their time at the Cape Codder and what a beautiful wedding we had. The resort is beautiful, romantic and super fun. The staff was all really nice, especially front desk who were happy that we were spending our honeymoon at the resort. Thank you so much for making our honeymoon magical. My husband and I can't wait to visit next year for our anniversary! 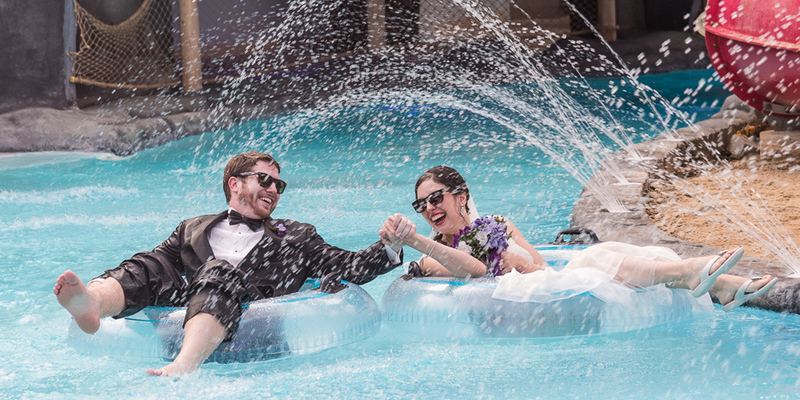 A sincere thank you for all you did to make our wedding truly spectacular. From the first visit we had, we knew we were in great hands, and our worries were lifted. You coached us through the process, made the right things happen, and were with us every step of the way. You went way beyond in helping, doing, caring and guiding us through the entire process. 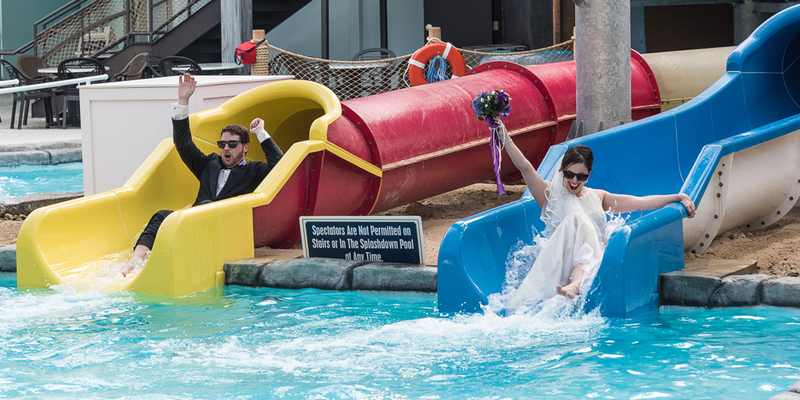 We could concentrate on enjoying the wedding and reception, and not have to worry about the details. ... 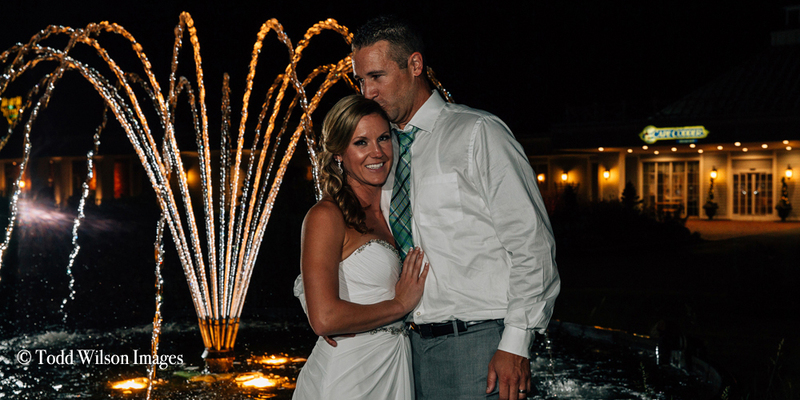 Thanks so much for being there with us, and making our wedding a wonderful memory. You’re the best!